Stop wasting paper! 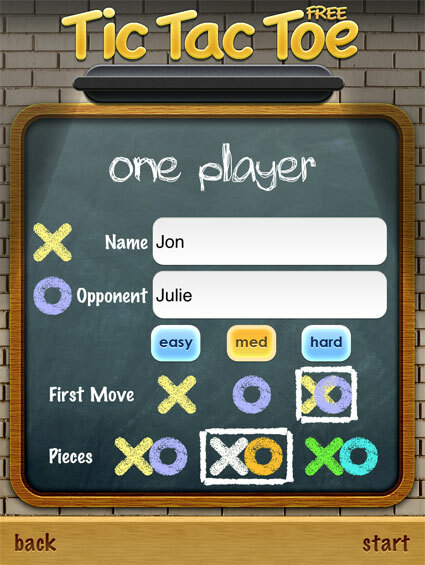 Now you can play Tic Tac Toe on your mobile device for free. 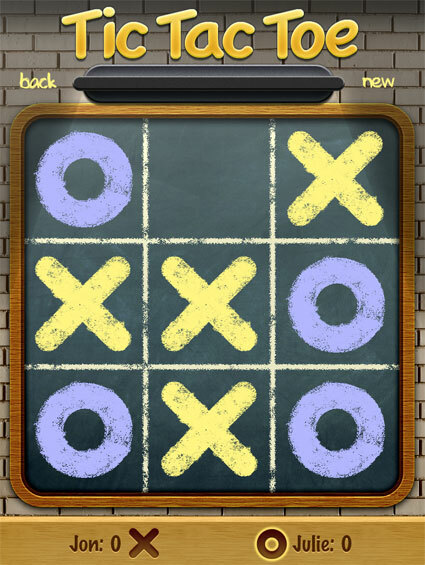 Tic Tac Toe Free is the most popular Tic Tac Toe game for mobile. "Tic Tac Toe Free remains one of the top free apps on iTunes because you get exactly what you paid for - a classic game of Tic Tac Toe." 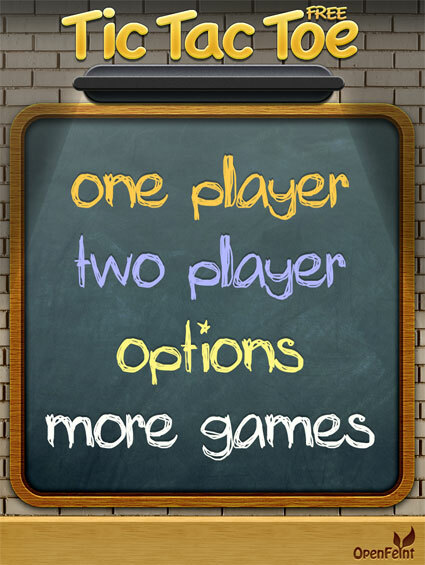 Take on a friend or play against your mobile device in this chalkboard classic. 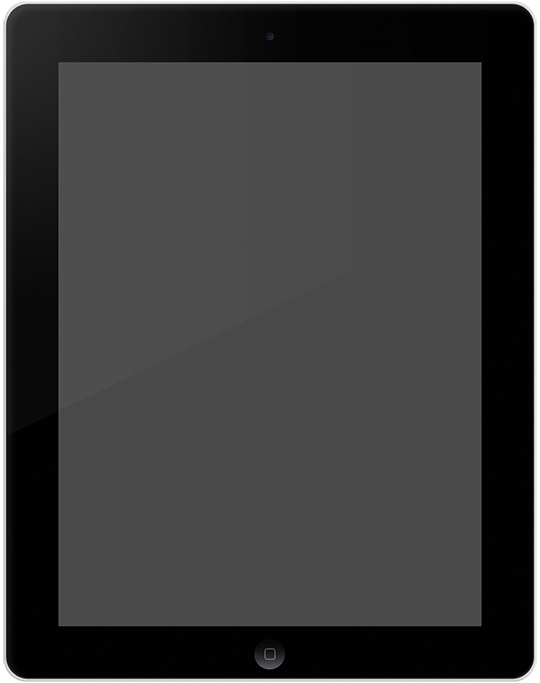 One player mode includes three difficulty levels, so you can play against a computer player that matches your skill level. 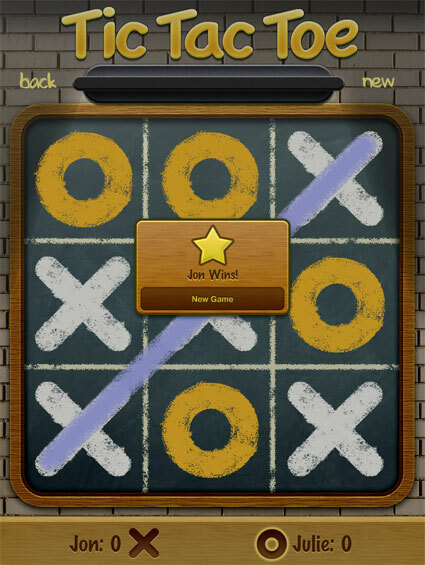 Tic Tac Toe is a great way to pass the time, whether you're standing in line or spending time with the kids. 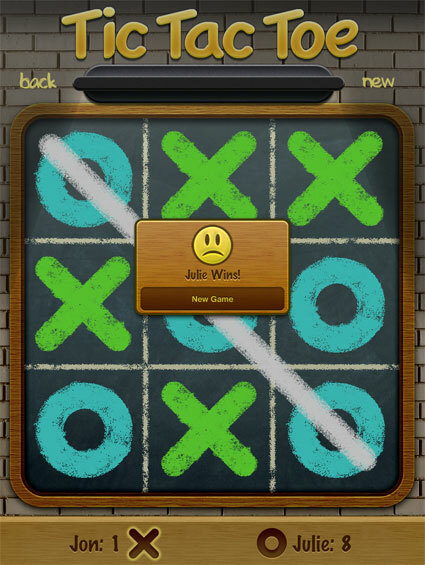 Get Tic Tac Toe Free now and let the fun begin!